A product’s provenance is of the utmost importance. Everything here is made and produced in Great Britain. Meet my printer and framer! Martin from Picadore and David from the Picture Place. Both are local independent businesses based within Scarborough. 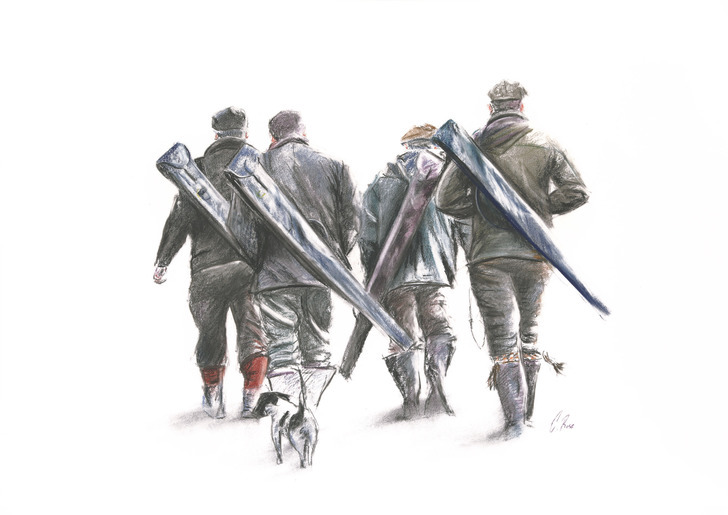 Working closely with a specialist fine art printing company and a fine art guild commended framer means everything here in the shop is produced to the highest standard.